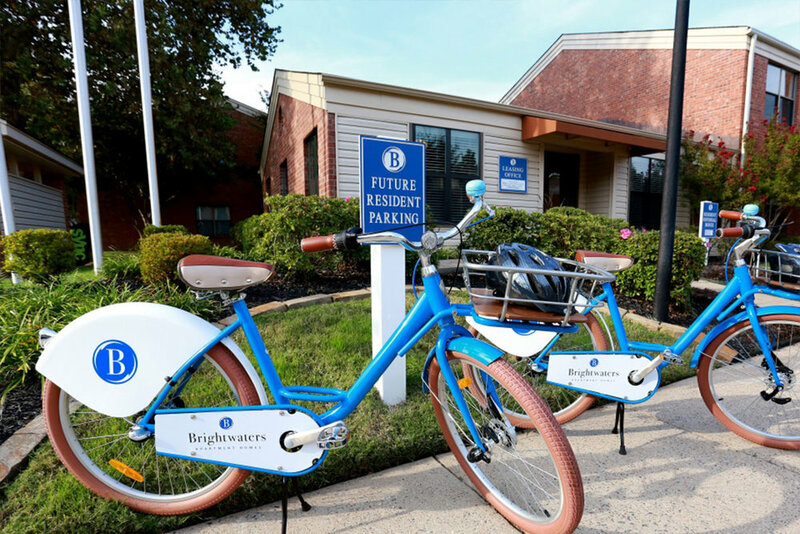 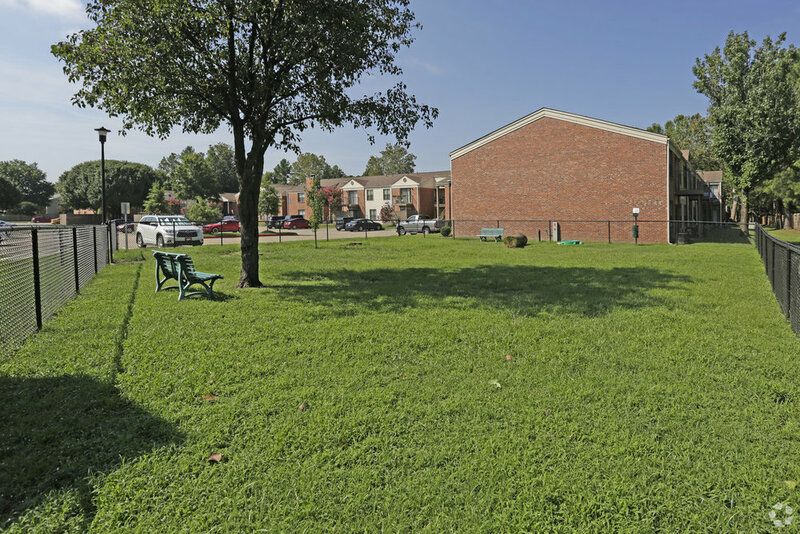 Brightwaters Apartment Homes represents a great value in furnished apartment living in the Little Rock area. 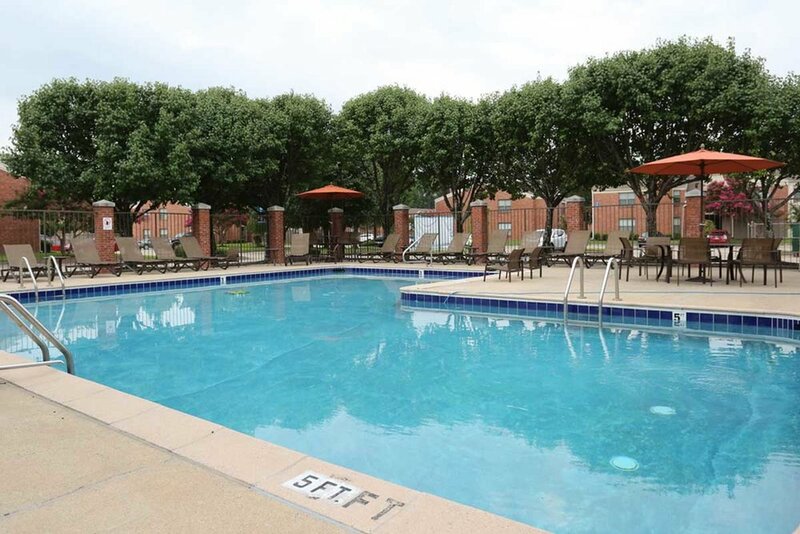 This pet friendly community offers upgraded, spacious 1 and 2-bedroom apartment homes located on the river. 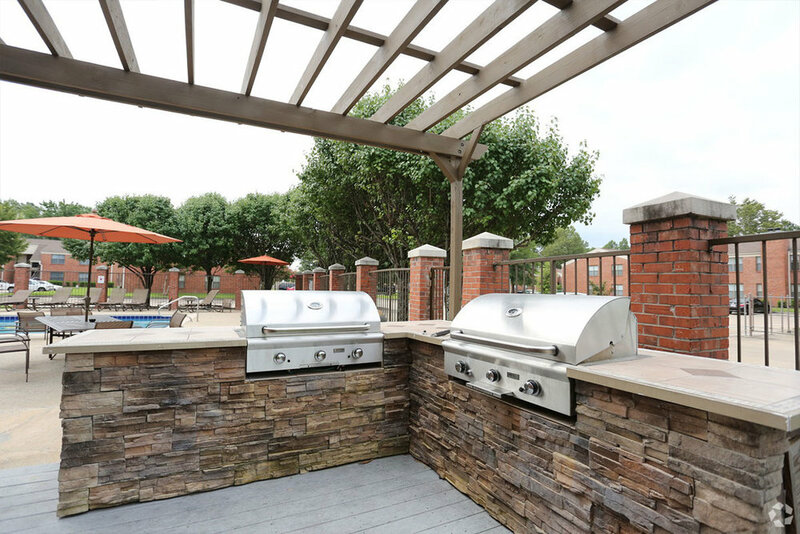 Enjoy prompt service from our professional staff and 24-hour emergency maintenance team. 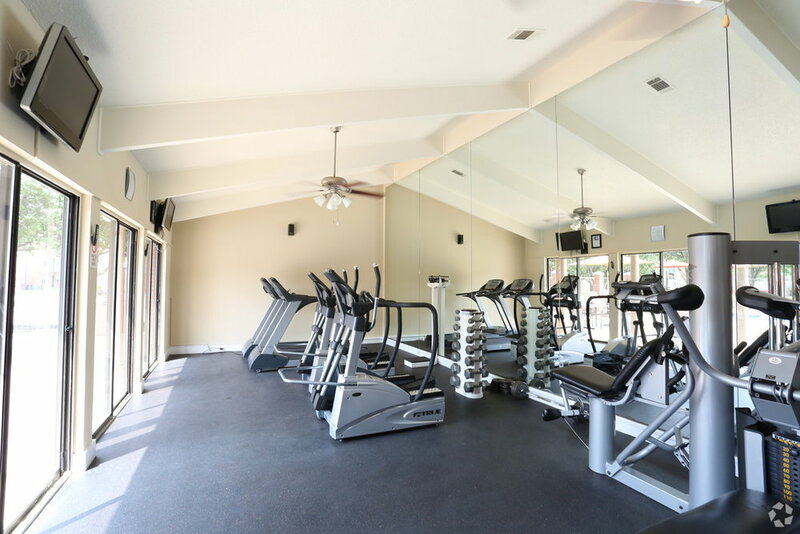 Benefit from our extraordinary features including riverfront scenic views, outdoor grilling station, bark park, 24-hour fitness center, sauna, saltwater swimming pool, bike share and access to hiking and biking trails.